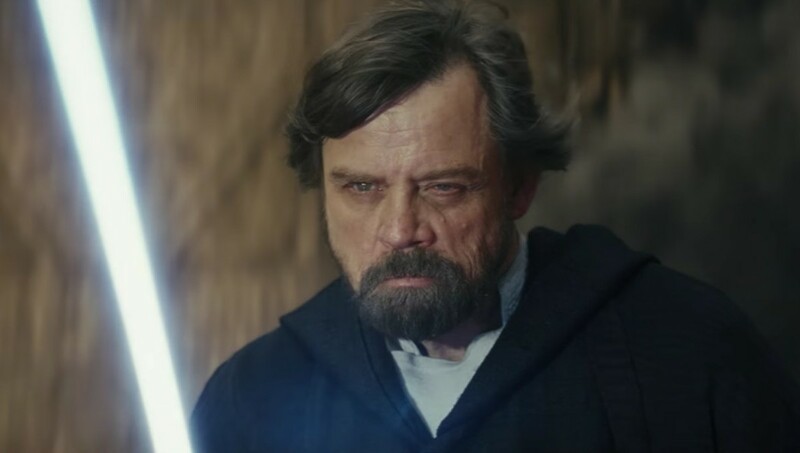 Star Wars: This Connection Between A New Hope & The Last Jedi Is Crazy Cool! Star Wars: The Last Jedi was a bold move for Lucasfilm. It managed to take an established franchise and let it go off in a completely unexpected direction.